Make small easy changes to your child's diet that will lead to big results for only $8.25 a month. 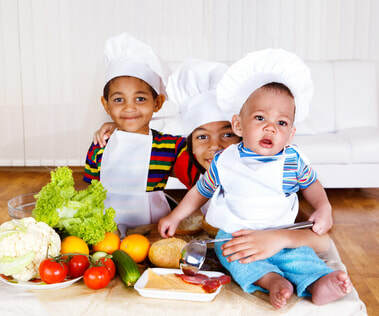 Learn how to cook meals your child will eat. What is a healthy snack? How do I make broccoli taste better? These answers and many, many more will be answered for you each month. Have access to recipes and meal plans for just $3.99 a month.